Make a dustbin in individual rooms the holder of small and medium-sized refuse. For this, you will have to make extra efforts to inculcate good habits in family members of consigning trash to the dustbin. Since housework can be tedious you may also expect each family member to transfer this trash to the main dustbin in the kitchen. Alternately, you may opt for cleaning out the refuse in individual dustbins on a twice-weekly basis. Select a routine that suits your personal timetable. Dustbins should ideally be emptied before they give off a strong odor. The kitchen dustbin should be periodically cleared out because it is bound to stink and cause a foul smell. 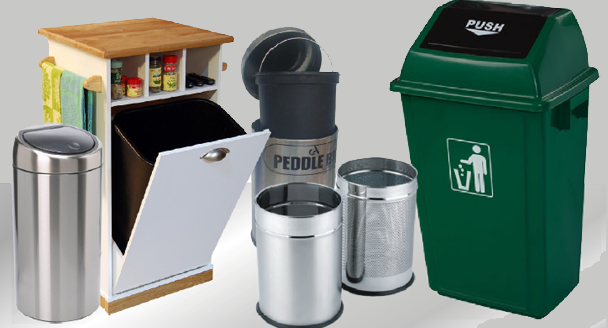 Select an appropriate dustbin based on your family requirements. For high waste generation areas like the kitchen, a metal dustbin with a lid is ideal for it prevents odors from escaping. Besides metal is long lasting and can be washed clean with water. 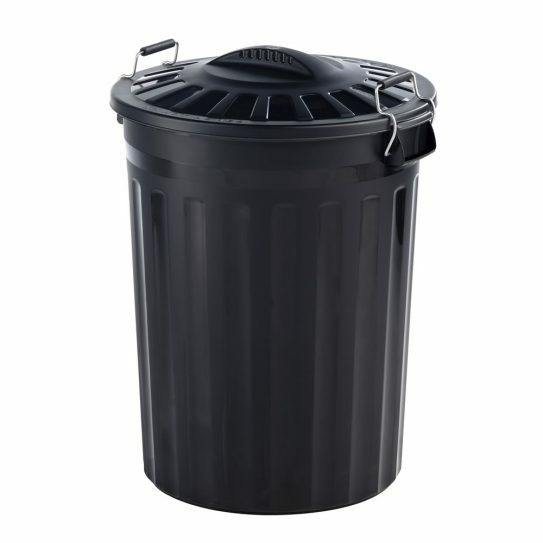 Medium plastic and wood dustbins are perfect for individual rooms since they hold considerably less trash. Use dustbins to reduce housework. Dustbins work as cleaning accessories and aid in keeping your house sparkling clean.